I would like to receive occasional information and updates from Place2BE Flying the Flag 2018 and jumblebee. Place2Be aims to enhance the wellbeing and prospects of children and their families by providing access to therapeutic and emotional support in schools, using a proven model backed up by research and training. Place2Be's vision is that children in all UK schools have access to high quality, effective, evidence-based mental health support. Place2Be supports the United Nations Convention on the Rights of the Child (UNCRC), an international human rights treaty that grants all children and young people (aged 17 and under) a comprehensive set of rights. Place2Be provides integrated school based mental health service in 282 primary and secondary schools across England, Scotland and Wales as well as training services to many other schools, organisations and individuals. Citigroup London and Place2Be are aiming to raise £250,000 over a 2 year partnership. This will support Place2Be in 20 London schools, reaching 9,000 children who are feeling scared, angry, sad and alone; preventing the issues they face now from defining their future. 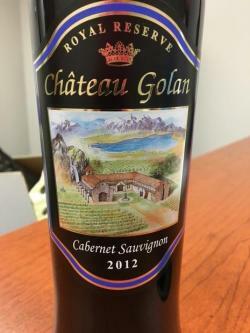 This wine was matured in 100% new French oak adding flavors of almonds and toast. Sunshine in a bottle. 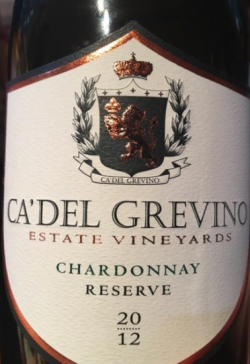 Complex aromas of stone and tropical fruits with citrus and floral notes. In the palate pear, apple and pineapple flavors with lemon/lime zest, well balanced with generous acidity. The creamy finish ends with mineral tones. 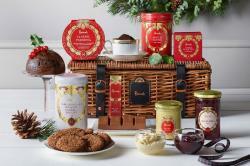 The hallmark of luxury, a Harrods hamper makes the perfect foodie treat. From delectable gourmet treats to mouth-watering hamper gifts for friends and family, this hamper selection is second to none. Set in the heart of Keswick, Stone Cottage is perfectly placed for a family or couple to enjoy everything this much-loved Lakeland town has to offer. 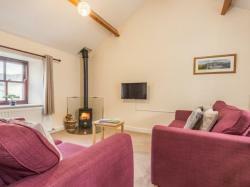 Sleeping five people in two comfortable bedrooms it's a welcoming and cosy cottage with a world of amenities right on the doorstep. Not to mention the shores of glorious Derwentwater just a short stroll away. This delightful, bustling town also has a twice weekly market, a fabulous choice of eateries and shops, an art deco cinema and one of the most beautifully situated theatres you could possibly find. Whatever side of this wonderful area you'd like to explore then Stone Cottage is perfectly placed for you to make the most of it. A Master Chef de cuisine will visit this lucky auctioneer to prepare a meal. 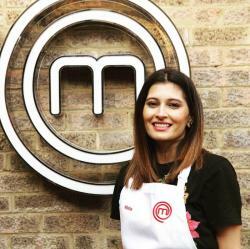 With an exquisite arsenal of cooking skills and a contemporary palate, chef Nisha Parmar is bound to deliver a Michelin star experience to your doorstep. Background live guitar music will also accompany the cooking process for maximum experience. Balanced and nicely structured. Syrah is a type of productive grape, it has strong disease-resistance and the color of the skin is dark. Dark red with aromas of berry fruits and peppery spice. On the palate ripe cherry and cranberry flavors with sharp peppercorn wrapped in nicely balanced tannins and acidity. 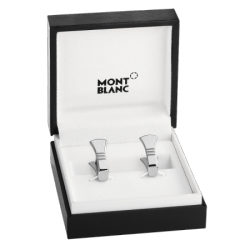 Essential Sartorial cufflinks with 3-rings motif are the perfect combination of functionality and sophisticated elegance. The design in "axe" shape with stirrup mechanism, made of stainless steel, adds an additional masculine touch. 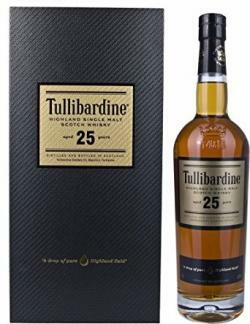 This is a delicious, smartly repackaged 25 year old from the Tullibardine distillery. It boasts all of that typically malty, creamy, slightly spicy we've come to associate with the distillery. Thick, creamy palate entry with notes of bitter orange marmalade, kiwi fruit, custard apples, baking spice and oak. Rich notes of spice and manuka honey, hints of cooked fruit, toasted oak and malt loaf. Metamorphosis 4, acrylic, pastel, ink. A very real transformation before our eyes. Is it a case of mistaken identity? Are we literally not what we seem to be? Is it a matter of time before the world turns us all into something despicable? 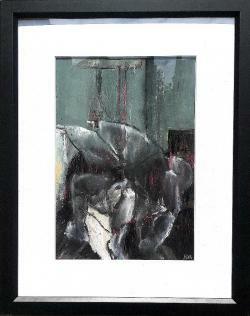 The work is inspired by Kafka. Black pepper and heavy oak on the nose, taste is the same, with deep cherry currents and long finish. Beautiful wine! Outstanding! 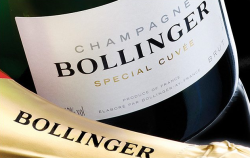 Bollinger is made from first-run juice only, and the majority of vineyards used have Premier and Grand Cru status, resulting in a full-bodied Champagne of great class. Delightful pale gold in colour, the mousse is light and persistent. Special Cuvée is the result of the delicate blending between harvest grapes and a majority of reserve wines, part of which have been aged in magnums for 5 to 15 years. An offer only real golfers will understand. Here is your opportunity to play where world famous golfers made history. A golf session for 3 people to play with an exclusive member - no handicap certificates are required. Breakfast in the newly refurbished Clubhouse is included. No buggies so players will need to walk the 18 holes. 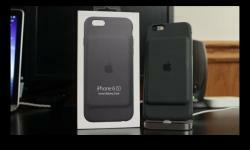 Prize not available on weekends and to be used before the end of September. Wentworth Club is a privately owned golf club and health resort in Virginia Water, Surrey, on the south western fringes of London, not far from Windsor Castle. The club was founded in 1922. Pale golden straw, bright and clear. Light and crisp, citrus notes, nice minerality, clean, watery. The tablet comes with a 7.00-inch display with a resolution of 1280 pixels by 800 pixels at a PPI of 216 pixels per inch. 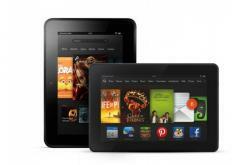 The Fire tablets feature multi-touch touchscreen LCD screens. Magnum (1.5 litre) bottle. The release of Dom Perignon vintage 2006 champagne marks the first time in the history of the Champagne House where five consecutive vintages have been produced; 2002, 2003, 2004, 2005 and now 2006. 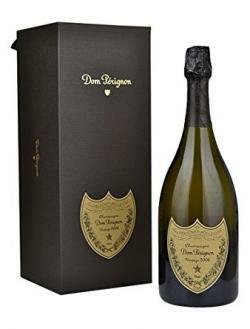 Dom Perignon Vintage 2006 has the immediate impression on the nose of a mild yet pure, airy and bright bouquet. A floral, fruity pastel tone then unfurls and quickly morphs into candied fruit, ripe hay and toasted notes, and hints of licorice. The wine's opulence is revealed in the mouth. 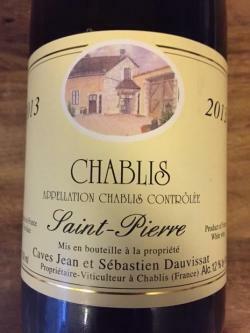 The wine develops into something more complex and edgy, more silky than creamy. This then fades into an exquisite bitterness that is tinged with the briny taste of the sea. 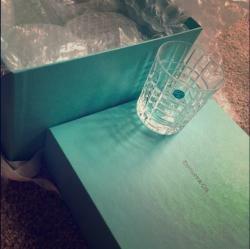 The bottle comes presented in a Black Dom Perignon Vintage 2006 branded Box. 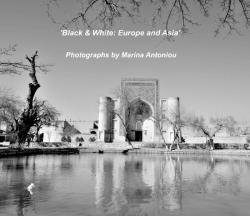 ‘This books shows black and white photos I took during my trips in Europe and Asia. Photos are shown from diverse locations such as Paris and Uzbekistan, Luang Prabang and Riga, Bhutan and Kathmandu. 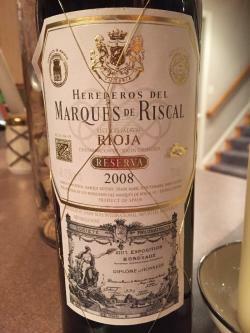 Bright opaque purple color with a classic earthy Tempranillo nose laced with some oak. Iodine, black cherry and blackberry hints come through after a bit of air. On the palate, slightly less fruit, more secondary flavors of tar, black tea, black berry and some Asian plum.